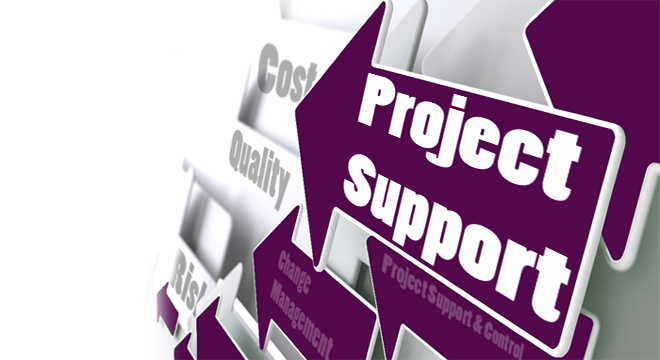 Project Support Specialists in project design and execution through the full life cycle within scope, cost, time. ESA provides innovative project management solutions to African Enterprise through the application of proven techniques, knowledge and well developed systems ensuring continuous improvement through sustainable project delivery. Eagle Support Africa was established in July 2000. The company was started with the intention of employing the experience gained on complex new technology and implementation projects over the past 20 years. Projects have definite start and end dates to minimize risk to companies and to ensure maximum gain is achieved for our customers. ESA has a well defined network of resources that are selected and assigned to projects once the project scope and definition have been agreed.